ralph lauren – resort 2015. …oh shoes, why can’t i quit you? 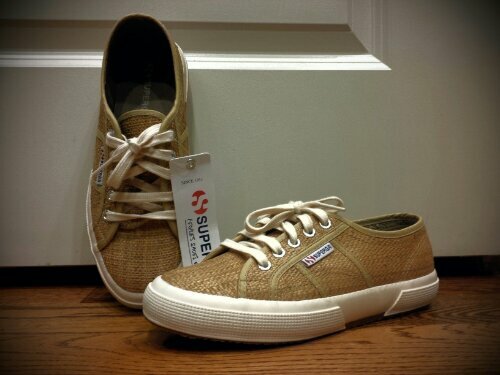 Newest addition to the completely unnecessary collection – rafia Superga’s. 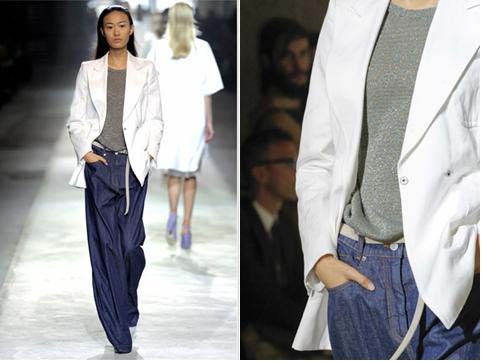 dries van noten s/s 2010.
loving dries van noten‘s spring/summer 2011 collection. fashion blogosphere darling p. pelayo posted several photos of mcqueen‘s last collection, up close & personal. *all images property of p. pelayo. bought some more old photos to add to my collection. thought i’d start sharing some with everyone. *photo property of g.cheng & imunlisted.wordpress.com; photo was purchased and this source must be cited if image(s) are re-posted or used. hussein chalayan ss 2010 - look #38 + detail. 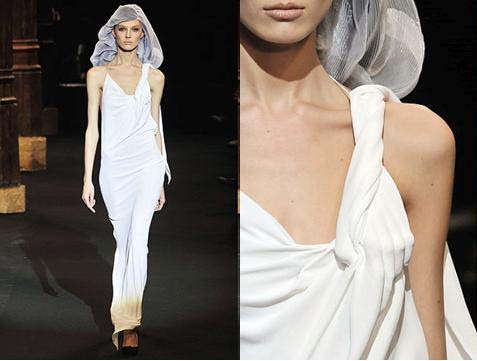 hussein chalayan ss 2010 - look #39 + detail. 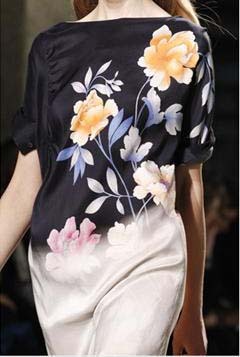 hussein chalayan ss 2010 - look #40 + detail. hussein chalayan ss 2010 - look #41 + detail. 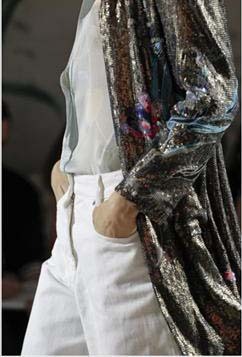 matthew ames‘s spring/summer 2010 collection was a welcome deviation from a long-running 80’s redux. it started with leggings, and now everything from tartan grunge, neon neoprene, sequin bodycon dresses to punk pyramid-studded leather and lace-up doc martens have been revived. while the black and white ensembles do have a hint of two-plus decades past, matthew ames’s clean, minimalist looks lighten the mood, and organize the frenzied clutter and excess of the 80’s. matthew ames spring/summer 2010: 1-3 of 6.
matthew ames spring/summer 2010: 4-6 of 6.
those who have been following this site have probably gathered that my fashion interests lie mostly in “high fashion”, or haute couture, and ready-to-wear. there are, of course, many more and just as many varied areas of fashion. last night, mandy, jimmy, and i spent some time perusing both more obscure fashion, like the now inactive clothing line, cloak. 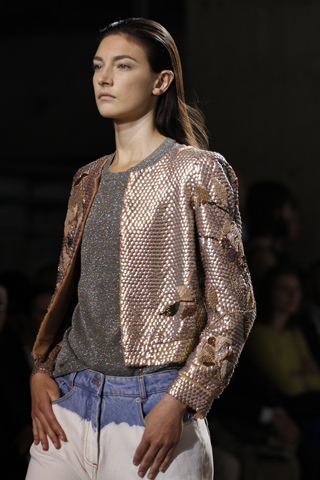 jimmy scored the exact jacket from their spring 2004 runway show, pictured below. i’ll post jimmy’s actual jacket soon. also below are jimmy’s impressive shoe collection, as well as mandy thuggin’ out in a baby milo (by bape) zip-up hoodie, and jimmy’s orange-sided sunglasses by brigata x neckface. *first photo courtesy of nymag.com; following photos property of g.cheng & imunlisted. take a gander at THESE. *collective gasp* that’s right. these two-tone brogues from the ferragamo/yamamoto women’s shoe collection are damn fine. rawr. recent purchase post: i recently had the good fortune of coming upon a pair of vintage spectators, but they are not…well, they are not these! recent purchase post: my most recent ebay item just arrived in the mail – a vintage gold dolphin clamper (hinged) bracelet. the two dolphins have rhinestone eyes, and this piece is “dead stock”, or in layman’s terms, vintage new-but-discontinued. it was going for $7 + $2 shipping, but i offered the lady $5, and she accepted. when it comes to haggling, my skin’s not too thick… i ask for what i think is just below or reasonably below fair market value, which means i can justify to a seller why i should be paying $B instead of $A. sellers are obviously looking to make a profit, since they aren’t giving their things away for free. a successful deal occurs only when both sellers and buyers benefit – and it is possible. being a woman, i tried on my bracelet and wore it around the house for a few minutes. pleased, i left the seller positive feedback on ebay, then added the bracelet to my collection. as my readers probably have concluded from the “i.love.vintage.“ post a few weeks ago, i tend to horde things. it was a fact never brighter or more blinding then when i opened my (second) jewelery box to put away my newest find. tons of tirelessly stalked and hunted down, carefully organized jewelry winked at me from…where i put them the day i bought them. fine and costume, new and vintage, classic and bold – none had gotten the real wear they deserved. don’t let me be misunderstood, i regret nothing – except, perhaps, not being more gusty and having the balls to wear all the great things i’d found. as i was saying, the search was proving difficult. online, the prices were unreasonable, and the reasonably prices ones were still unreasonable because the pieces were ugly or poorly made. along the way though, i placated myself by snatching up good buys on non-ram animal jewelry. i finally succeed in finding a wonderful ram’s head bracelet last week, but only until i put away my dolphin bracelet, did i realize how many animals were on my farm. old macdonald's got nothing on this.